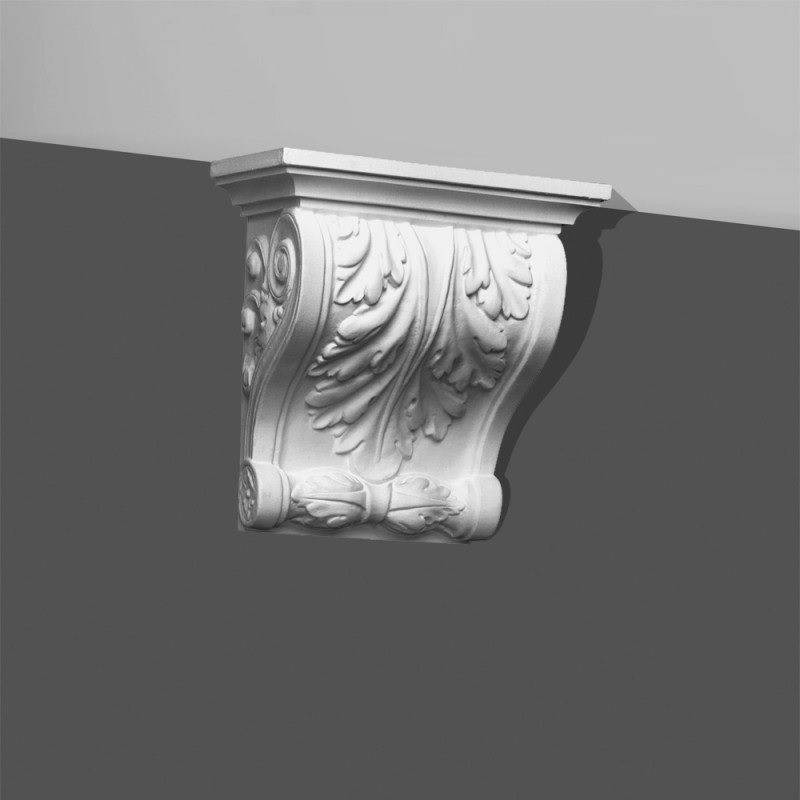 Ornate corbels from Coving shop UK for wall decoration, most common corbels used for Victorian arches or as a shelf décor. 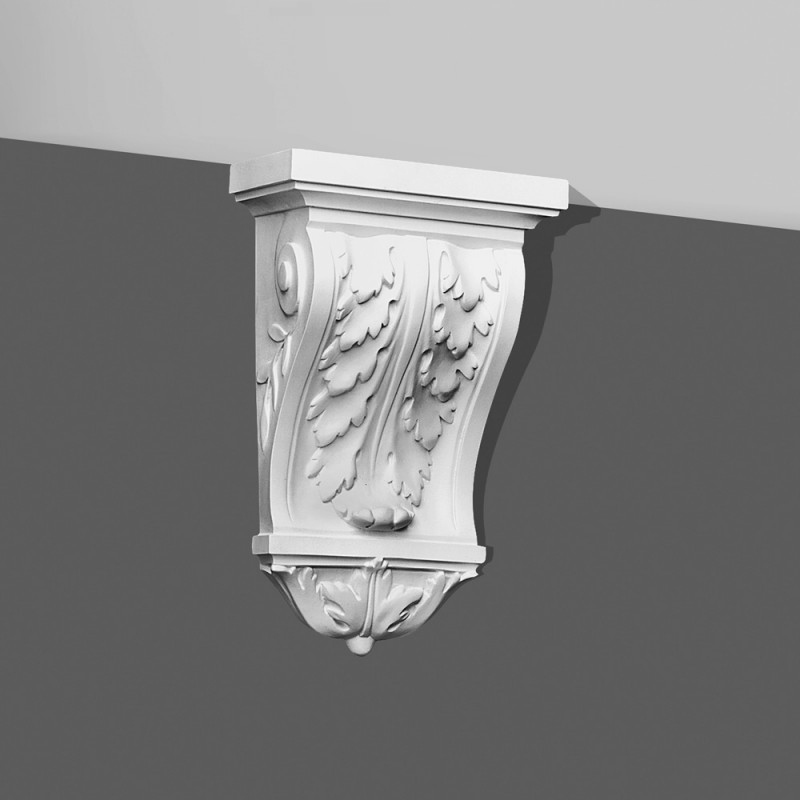 The traditional corbel design has the acanthus leaf with scrolls on either side in deep curving. 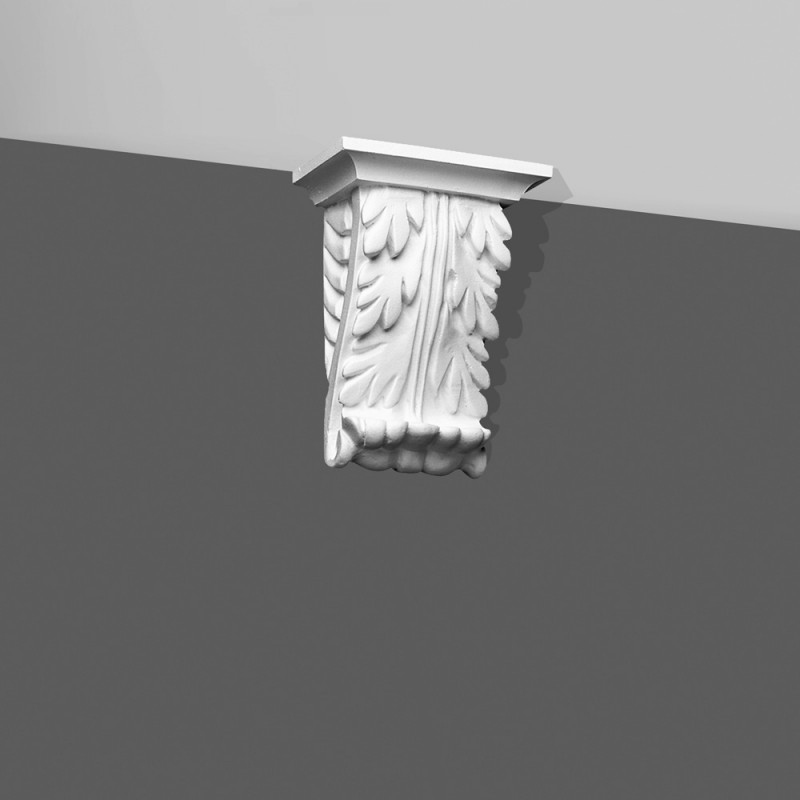 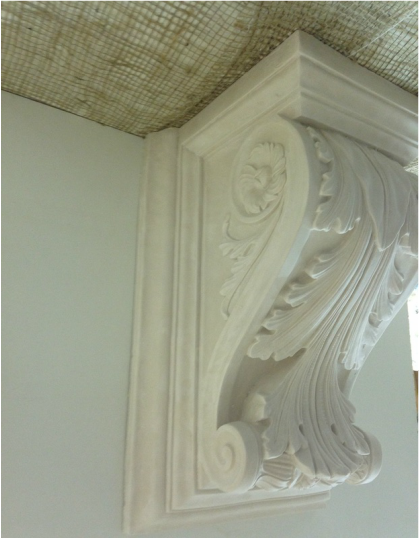 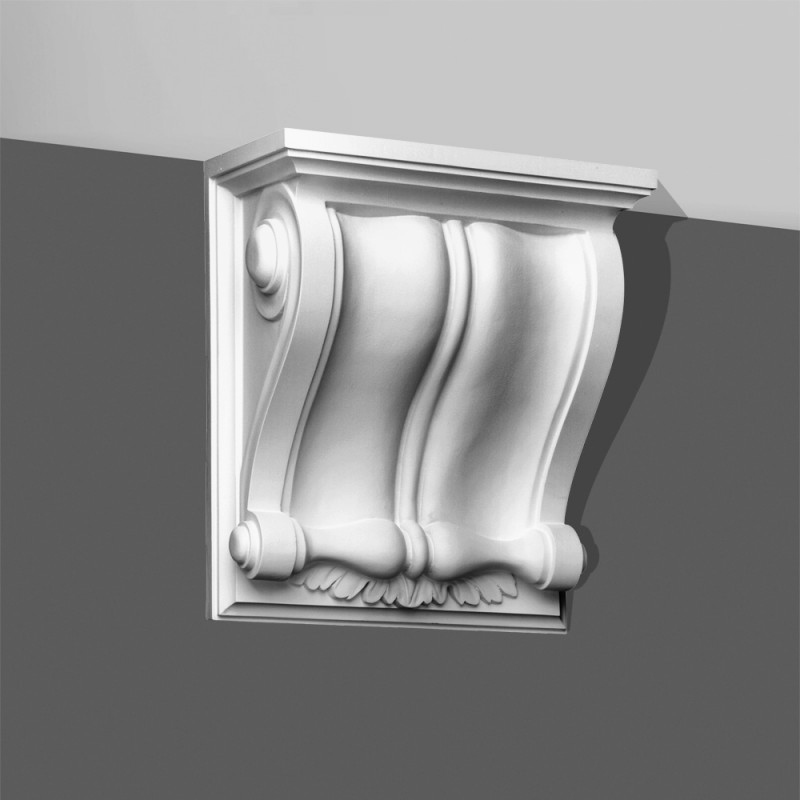 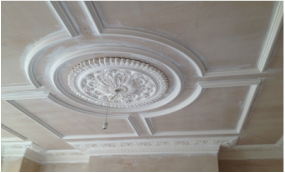 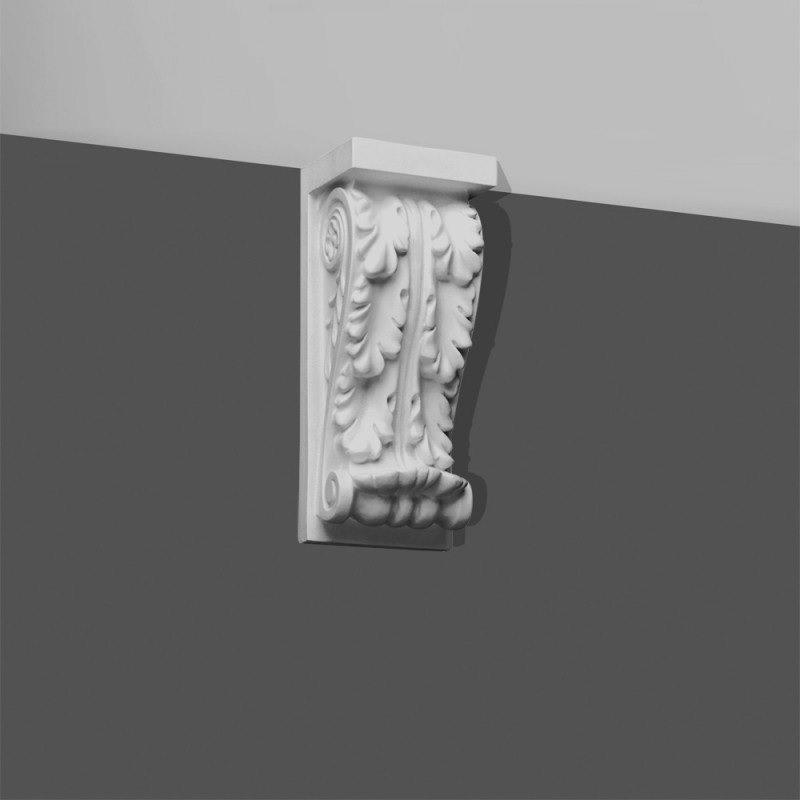 Fluted corbels are more classic modern decorative.